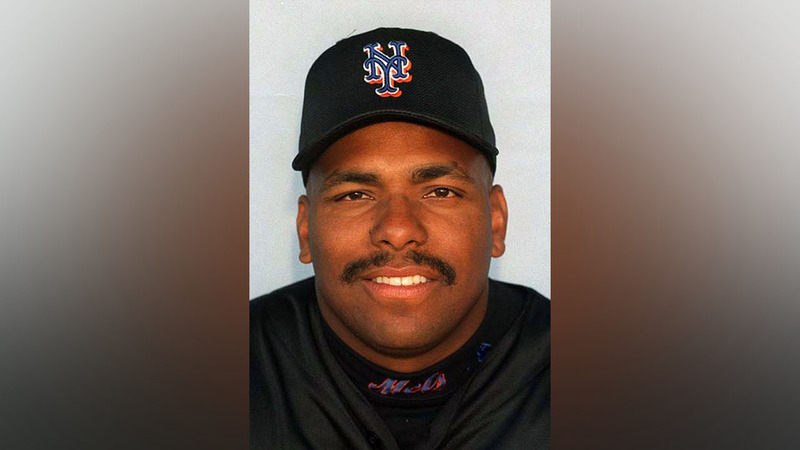 NEW YORK (WABC) -- For most of us, it is simply July 1st, but New York Mets fans know it by a different name - Bobby Bonilla Pay Day. Each year on the first of July, the former Met collects a paycheck of just under $1.2 Million $1,193,248.20 to be exact - all the way until 2035. Why? Because the Mets deferred the $5.9 Million he was supposed to make in 2000, when he was released in January and never even played - stretching it out 24 years with eight percent interest. That $5.9 Million will actually be $29.8 Million. CLICK HERE to read more on the deal.